The Texas Health and Human Services Commission will proceed with $100 million in cuts made by lawmakers to a therapy program for poor and disabled children, a spokesman said Wednesday afternoon. But the state will not implement the cuts Sept. 1 as planned, and will seek public comment at a hearing in the coming weeks. The Legislature called for slashing payments to speech, physical and occupational therapists who treat children through the federal-state Medicaid insurance program. Critics have said the move could jeopardize access to care for as many as 60,000 kids. “The Health and Human Services Commission plans to move forward with implementing the full Medicaid therapy rate reductions — a directive that was passed by the Legislature,” agency spokesman Bryan Black said in a statement. The announcement comes despite comments earlier Wednesday from Eugene Clayborn, a lawyer for the state, that the agency would “essentially start over” with implementing the budget cuts. Clayborn was addressing a state district judge during a hearing in a lawsuit filed by families of disabled children and therapy providers. The lawsuit against the health commission argues the cuts would mean "immediate and irreparable injury" to children. To lawyers for the families and therapists, Clayborn’s comments seemed to signal that the agency was temporarily withdrawing the cuts to reevaluate its options for implementing them. 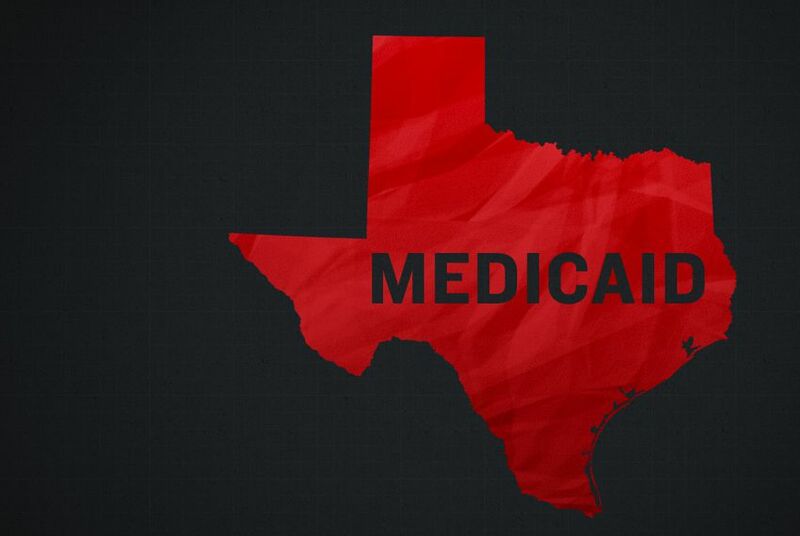 Those opposing the cuts — $50 million for each of two years — have said Texas has some discretion in implementing them because the budget directs the health commission to keep in mind children's access to needed care. “Like many, I enthusiastically read today's news that HHSC has withdrawn its plan for cuts to acute therapy rates, and aims to start from scratch on a new proposal,” said state Rep. Donna Howard, D-Austin, in a statement. "Unfortunately, it is now my understanding that the agency merely intends to move forward with the $50 million in rate reductions that were originally discussed." Lawmakers approved a budget this year that authorizes the cuts, but in recent weeks about 60 legislators from both parties — including Howard — have written to the health commission to oppose them. The state now says it does not have a definitive start date for the cuts. Meanwhile, the legal challenges against them are expected to continue. “The state said in court that it would go through careful methodology to come up with a new rate cut proposal. Apparently that only takes a few hours," said Dan Richards, a lawyer representing the therapists and families of children with disabilities. "Despite that Herculean effort by the state, the access to care issues remain just as real this afternoon as it was this morning." Home health companies have rallied support against the cuts with an aggressive public relations campaign, saying their industry would face an average 20 percent reduction in revenue. That, they say, would lead to businesses closing. Therapy providers also said lawmakers relied on an academic study of questionable independence that lacked public input. That study, which featured a data analysis by a Texas A&M University researcher and a summary compiled by the health commission, found that Texas pays higher rates to therapy providers than other states.